The Camel Athletics Network (CAN) is dedicated to advancing and sustaining varsity athletics, while enhancing the student-athlete experience at Connecticut College. CAN is committed to engaging alumni and parents through communications and events as well as providing a dynamic fundraising platform through which donors can support overall athletics program as well as individual teams and projects. Connecticut College is such a welcoming and friendly environment and you feel that sense of belonging when you walk around campus. As an athlete, you feel an immediate connection and are part of a tight-knit group within the larger campus community. It really makes for a positive college experience. Being a student-athlete at Connecticut College has provided me with incredible opportunities, as well as the discipline necessary to achieve everything I wanted to get out of my college experience. Here, I am able to develop athletically in addition to pursuing a future in sports nutrition and minoring in a passion of mine, dance. Go online and make a gift. 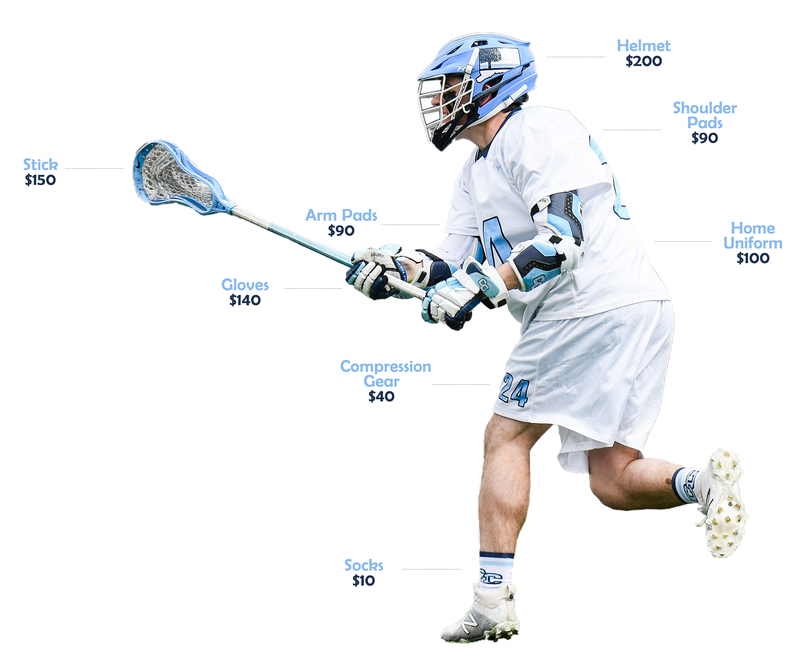 Send a check to the Connecticut College Camel Athletics Fund at 270 Mohegan Avenue, New London, CT 06320-4196. 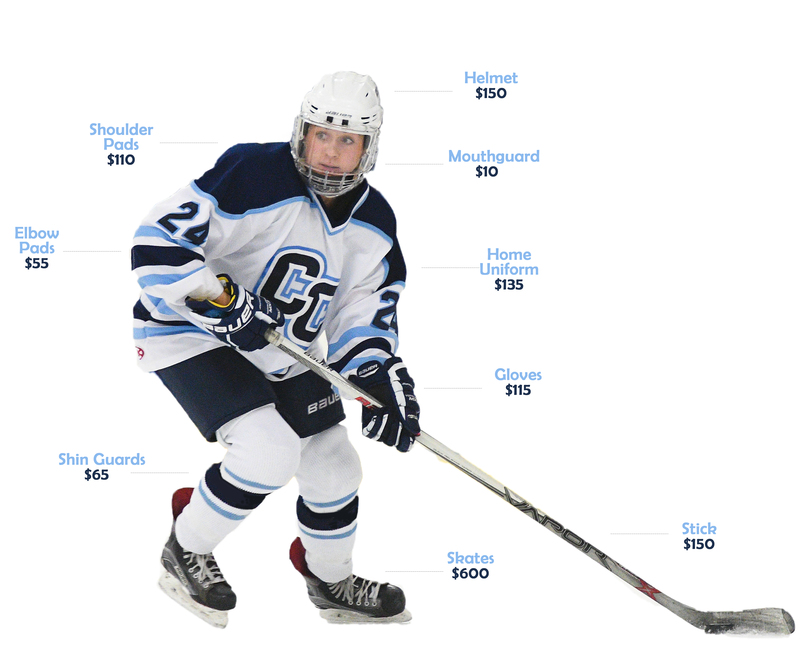 Support Conn's student-athletes by making a gift of stock, or a planned gift. To find out how, or if you have any other questions about giving to Camel Athletics, contact us at CAN@conncoll.edu or by phone at 860-439-2414.